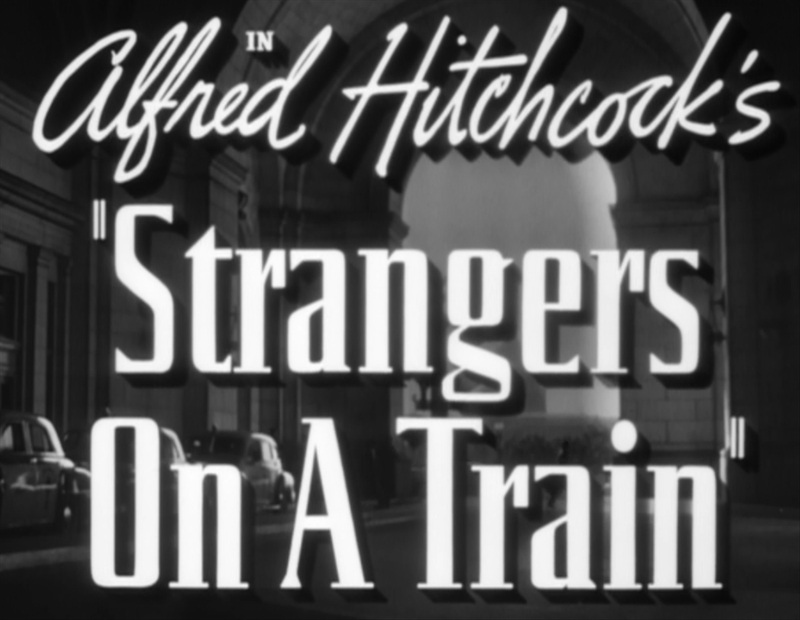 One thing on my ‘to do’ list that I have done is to watch Strangers On A Train. I expected to watch it and be focused on Farley Granger, recently deceased. 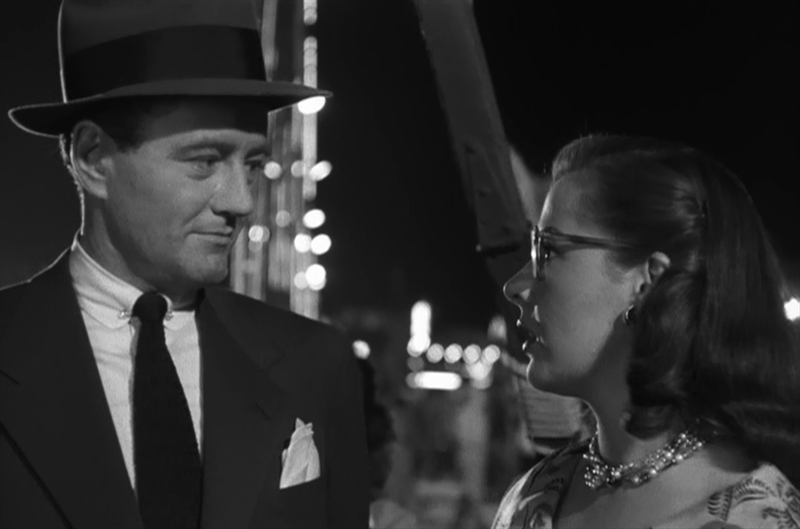 Instead I was utterly captivated by Robert Walker, whose performance as a sociopath trying to rid himself of his father is astonishing. One of the many ways you can quickly tell his character, Bruno Anthony, is a lunatic is that he wears a tie pin which spells out his own name. That the tie in question is decorated with lobsters doesn’t help either. 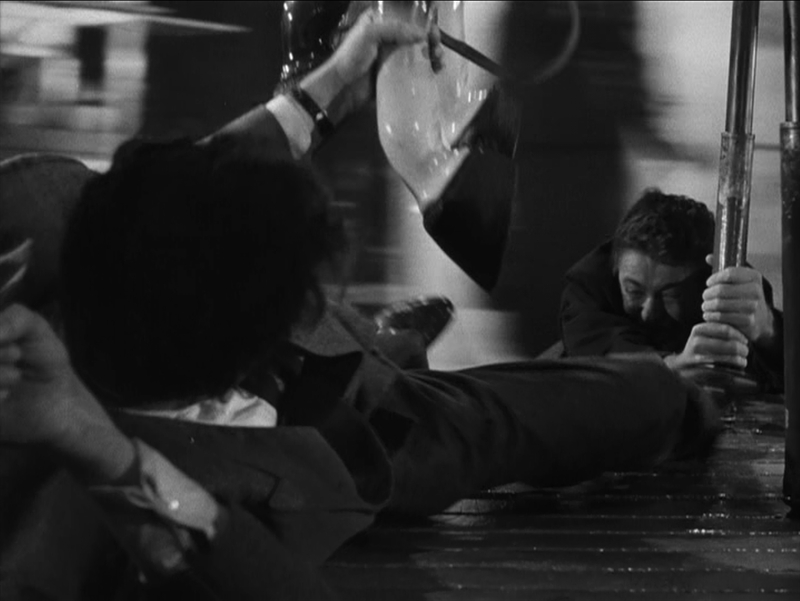 As well as Robert Walker’s incredible performance (creepy, charming, louche, unhinged, funny), the film is notable for its use of light and dark (both literally and as metaphor) and notions of duality. 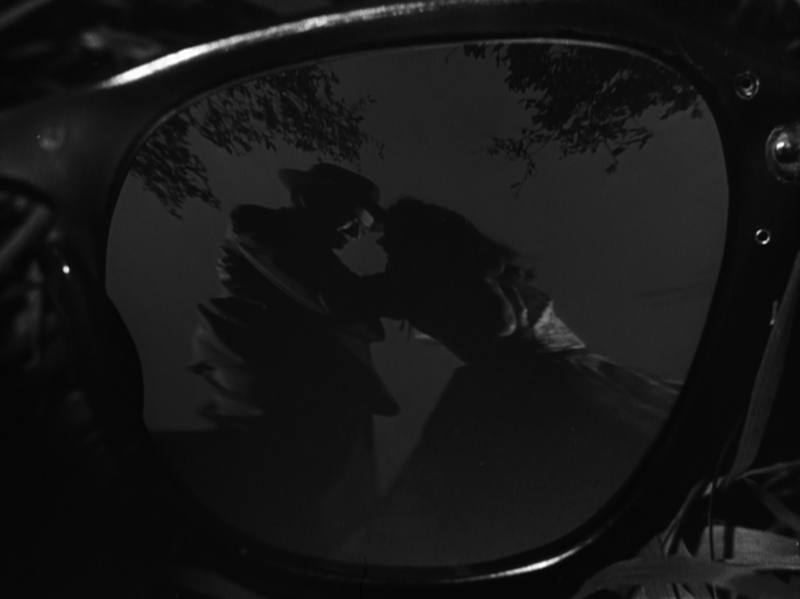 I have no real idea about these things, but those who do assure me the strangulation scene, viewed as a reflection in the victim’s glasses, is pioneering. 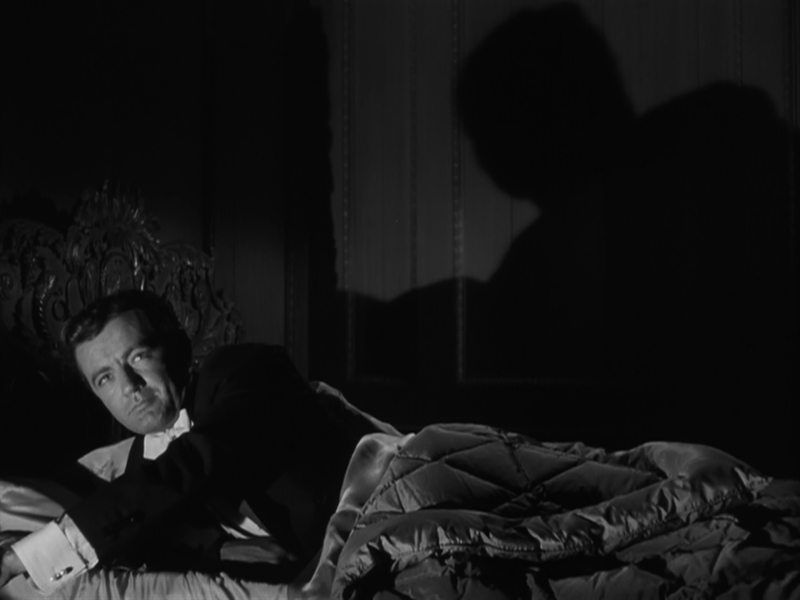 Best of all, it’s a gripping story, given suitable pace and tension (of course) by Hitchcock. An absolute must-watch. I have just read that Farley Granger recently died at the age of 85. 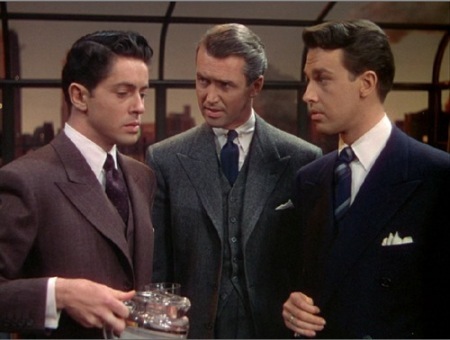 I’ve only seen one of his films, Alfred Hitchcock’s Rope (1948), in which Granger (l) stars alongside John Dall (r), and the peerless James Stewart (centre). This is a gripping film, full of tension, intellectualism, and repressed homoeroticism between the three characters pictured here (fairly remarkable stuff for 1948). Granger puts in a wonderful performance of a timid, nerve-wracked man, struggling with his conscience having carried out something he can barely believe he was capable of. Oddly, the main reason I watched this film in the first place was as a result of an episode of (some of) The League of Gentlemen’s Pyschoville which paid homage to the film, despite being a Hitchcock fan in any case. Odder still, I’ve been intending to write about The League of Gentlemen for a long time but haven’t done yet. On reflection, this isn’t odd, just procrastination. 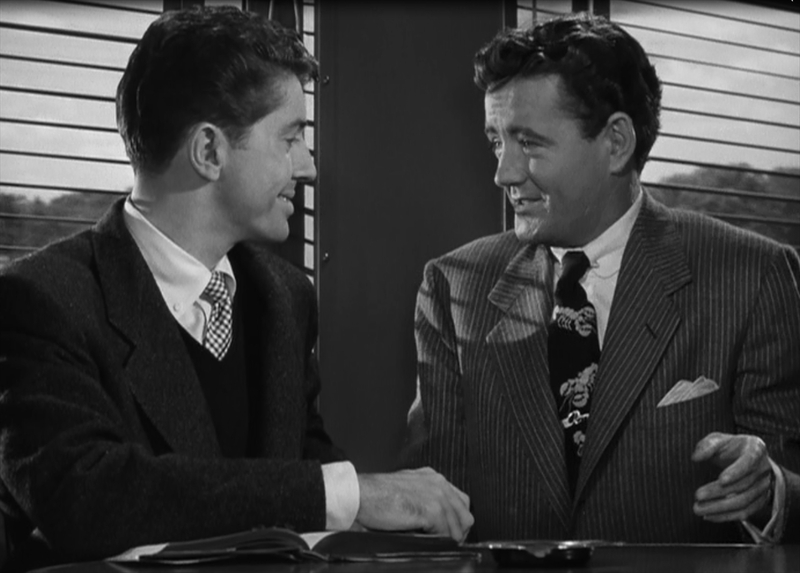 Speaking of procrastination, watching Granger’s other most notable film appearance, in Hitchcock’s Strangers On A Train, is one of many, many things on my ever growing (and rarely tackled) mental to-do list.